Hosted by award winning comedian and CBC host, Steve Patterson. 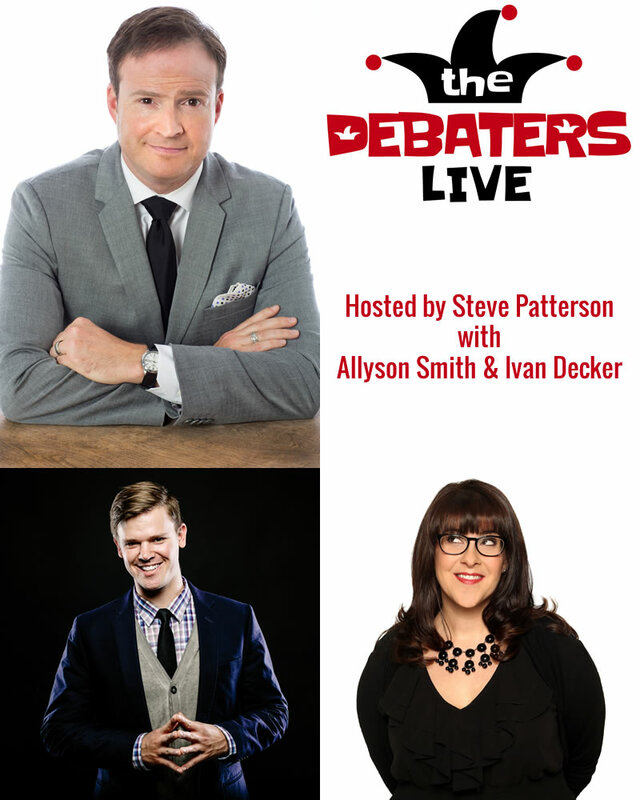 This special live event February 15 1:15 pm, features Steve and two talented comedians, Ivan Decker and Allyson Smith, performing stand-up and a comedic debate specially created for The Calgary City Teachers' Convention. Our featured comics go toe to toe in a battle of laughs and logic and the audience picks the winner. 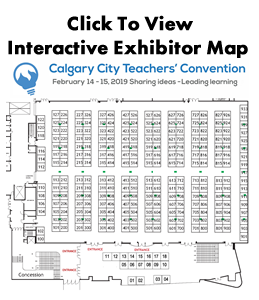 Steve and the cast are excited to be in Calgary for the Calgary City Teachers' Convention and invite you to be part of the live audience to witness this once-in-a-life time, never-to-be-repeated comedy event! IVAN DECKER has been heralded as one of the fastest rising stars of comedy in the country. A true comedy craftsman, Ivan brings jokes to life with careful dissection, brilliant timing, and razor sharp observation. He has performed stand-up comedy all over North America with numerous television and radio appearances including: multiple spots on the popular CBC program “The Debaters," Numerous performances at the prestigious Just For Laughs festival in Montreal and multiple TV taping as part of the Winnipeg Comedy festival for CBC. He recently made his American Television Debut on CONAN and taped a comedy special for NETFLIX in July 2018. ALLYSON SMITH has been tickling the comedy scene from the moment she put down the chalk brush and picked up a mic. With her sassy blend of in-your-face stand-up and hilariously insightful commentary, playing to packed rooms is just another day at the office for this former Junior high-school teacher. This international comedian started her career over a decade ago in her hometown of Calgary, Alberta. This three-time nominated “Best Female Stand-up” at the Canadian Comedy Awards has appeared at major Canadian comedy festivals including Just for Laughs, and performs around the world, including Ireland, Scotland, Wales, Singapore, Cambodia, Indonesia and her now current residence, the United Kingdom.